1.8u Ultra-thin Al Foil For Ribbon Microphone Repair and Mods. The heart of any ribbon microphone is obviously a ribbon. It is usually the only moving part and it is what makes the microphone sound. In order to achieve the best performance the ribbon should have the lowest possible weight for the size and the lowest possible resistance, thus it has to be made from material with the lowest possible density and the highest possible conductivity. These two properties are in the best balance in pure Aluminum, that's why pure Aluminum is the most widespread material for making microphone ribbons - it has the best conductivity to density ratio out of all the easily usable materials. 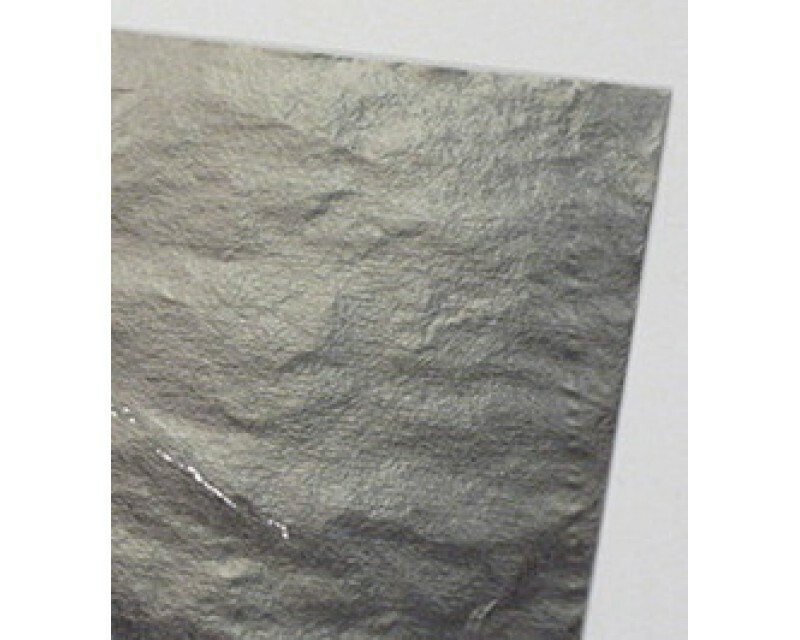 The Aluminum foil we offer is a very high quality material with very good thickness accuracy. The foil is made in Japan.